Tax Time is FAFSA Time! The online FAFSA has gotten a lot easier over the last few years. For priority consideration for PCA&D institutional scholarships and grants complete the Free Application of Federal Student Aid (FAFSA) by March 1. PCA&D’s financial aid code for the FAFSA is 016021. The FAFSA takes less than 30 minutes to complete. Read the FAFSA blog 11 Common FAFSA Mistakes (http://blog.ed.gov/2016/01/11-common-fafsa-mistakes/) to make your financial aid process go smoothly. 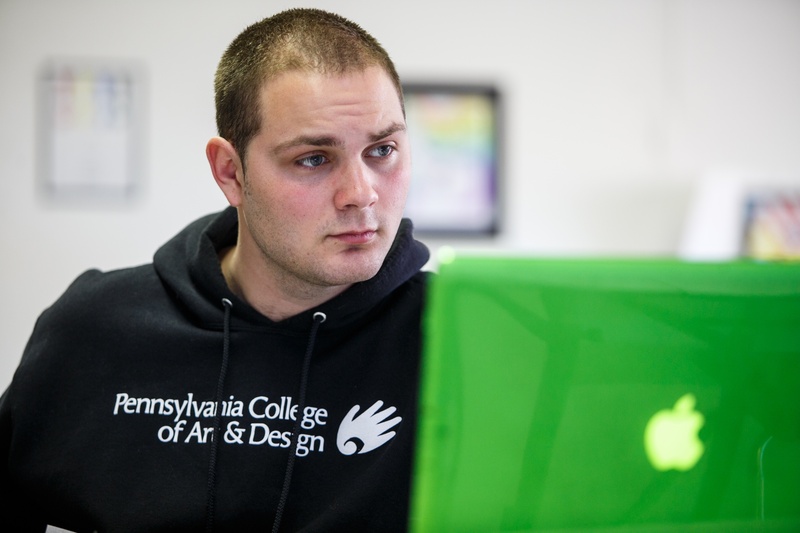 More information and resources can be found at http://pcad.edu/admissions/financial-aid/. If you have questions, please contact me at dhershey@pcad.edu or 717-396-7833 X1013.